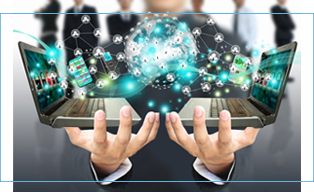 We are an Information Technology Solutions provider based in Pune and specialize in delivering Technology, Tools and Solutions to Businesses, Government, Education and Healthcare segments. We partner with all major Technology giants and have a deep expertise in Software Licensing, Affiliated license support, Hardware, Storage, Virtualization, Security & Availability, Infrastructure and Facility Management Services. Optimize Resources & Make it Future ready. Global IT process and Control framework based assessment. 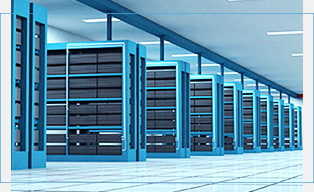 Specialized Storage Solutions and Business Continuity for critical business needs. Future ready, Standards based, Agile and Scalable solutions for your DataCenter. 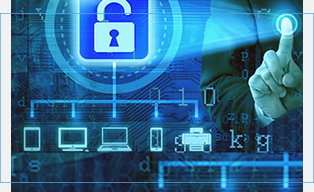 Protect and Safeguard your sensitive data and ensure Regulatory Compliance. 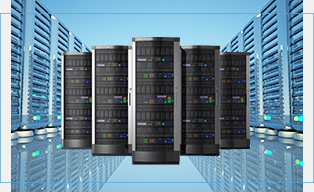 Reduce IT expenses and Boost efficiency of Applications, Servers, Storage and Networks. 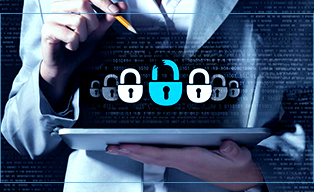 High Performance, Effective and Powerful Security monitoring. Hassle Free Annual Contract for Preventive and Ongoing Maintenance of your IT infrastructure from experts who have seen it all. Coprehensive, Assured and Unlimited service plan available. Time and Manpower based support model for Onsite and Remote management support. Flexible, Qualified and most importantly Cost-Effective IT staff without the headache of managing in-house function. Small Businesses may not need a lot of IT support, but when needed the Need is Urgent. 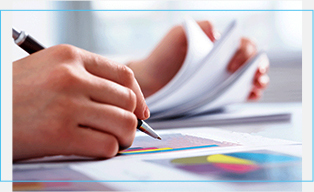 Experienced Support which is Flexible, fast on response times and available when you NEED it. We partner with the best names in the business with a singular focus to serve our customers, the best the market has to offer. From Hardware and Storage, to Software and Applications, to Security & Availability, to Network applications, we partner with the best in their respective segments to deliver options that fit all shapes and size of businesses.